According to information provided by the internet project oAfrica.com the social network facebook acquires still strong growth rates, especially in some African countries like Kenya, Ghana and Nigeria. Over the last 18 months there has been an 50 percent increase in Kenya up to about 1,3 million users. For Ghana the data shows a plus of 85 percent to 1,1 million users. 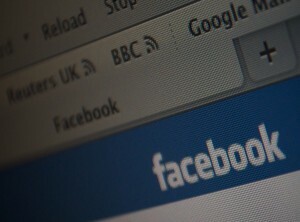 Nigeria sees a growth rate of 154 percent to 4,4 million registered facebook friends. Only in two countries there are more registered facebook users than in Nigeria, says oAfrica.com: South Africa counts 4,8 million users, and Egypt is the number one of african social network countries with 9,4 million facebook users.